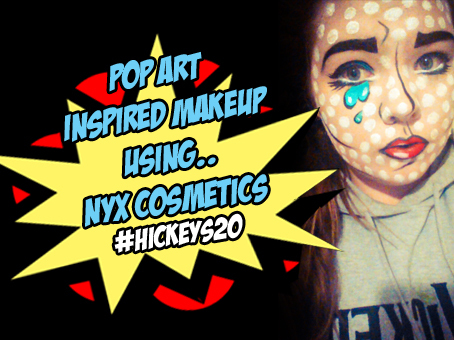 Home #hickeys20 competiton giveaway hickeys pharmacy news nyx other win I NEED YOUR VOTES! So I made the shortlist for Hickeys Pharmacy Beauty Blogger competition #Hickeys20. But now I need your votes to help me win! Just by voting you'll be entered into the draw to win €200 worth of NYX Cosmetics! Just click here and click vote beside my Pop Art Inspired Halloween Makeup picture. Don't forget to like Hickeys Pharmacy on Facebook, Follow them on Twitter and on Instagram.